Showing results by narrator "Catherine Perry"
Ever wanted a photographic memory? Find yourself forgetting things easier and want a way to fix it? 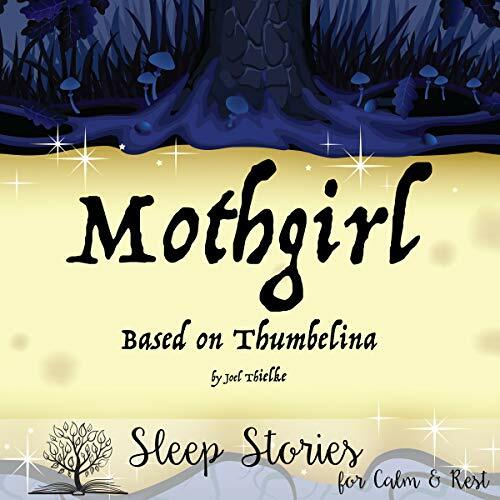 Now you can - while you sleep! 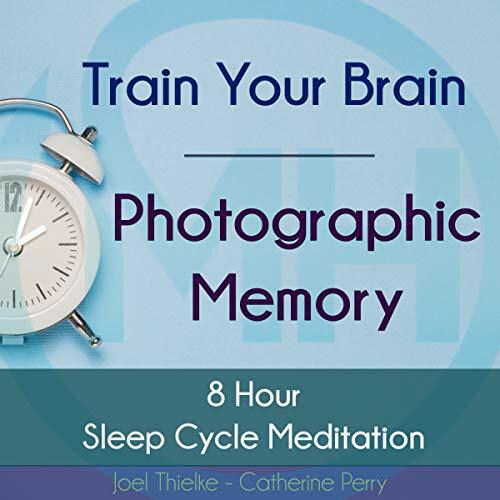 This powerful eight-hour sleep program works with your REM cycle to train your brain to create a photographic memory and boost mental clarity, while helping you sleep better. 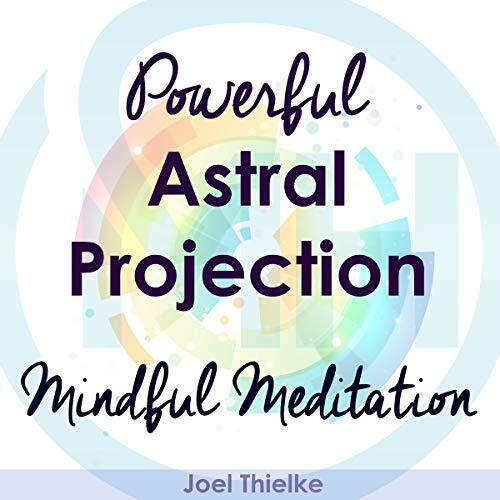 This relaxing program helps you relax your mind and body for sleep while working with your brainwaves to help strengthen your memory and mind. 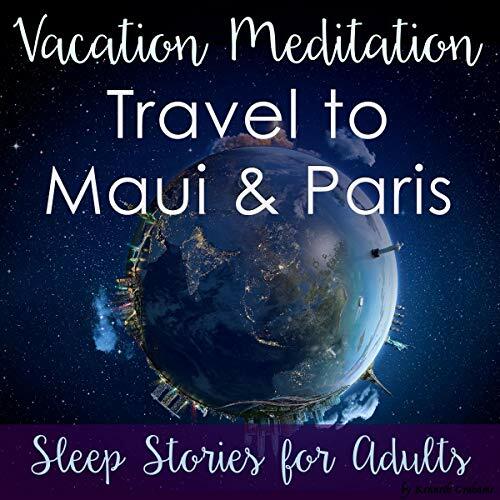 In the first program, take a relaxing mental vacation to Maui. Hear the sounds of the ocean, feel the soft sand beneath your feet, and experience the beautiful waterfalls and tropical fun that make up a true Maui vacation. In the second program, you'll take an exciting trip to Paris, France, and enjoy strolling through its famous gardens and cafes, visiting the Eiffel Tower, and more. 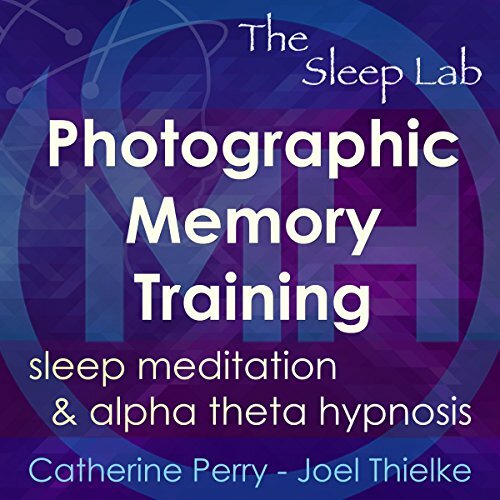 Train your brain to have a photographic memory - while you sleep! 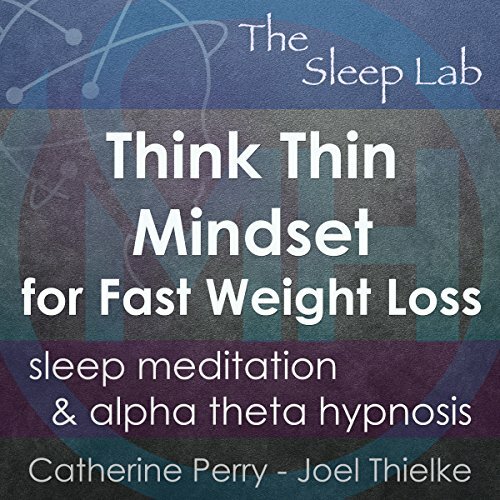 Motivational Hypnotherapy's Joel Thielke and Catherine Perry have teamed up to create a powerful program that works with your REM cycle to help you sharpen your memory and focus naturally. 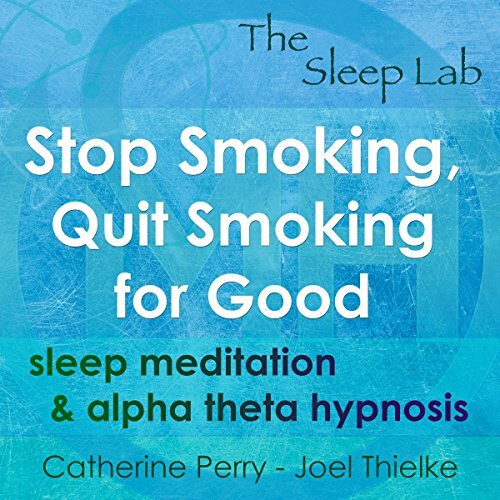 This Sleep Lab alpha theta hypnosis program helps you relax your mind and body for sleep while working with your brainwaves to help you create beliefs for positive change, focus, and boost your memory. 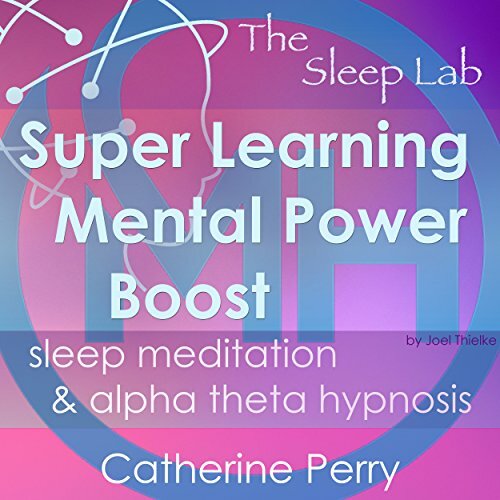 Naturally boost your brain power and learning while you sleep. 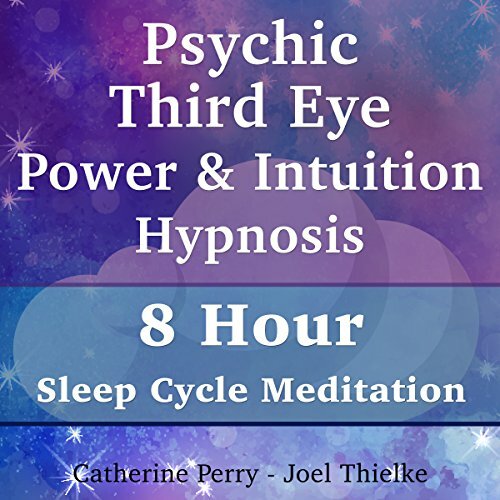 This special sleep meditation combines the experience and talent of Motivational Hypnotherapy's Joel Thielke and Catherine Perry to create a powerful sleep program that works with your REM cycle to bring you lasting change. Actually gets me to sleep! Start your day off the right way! 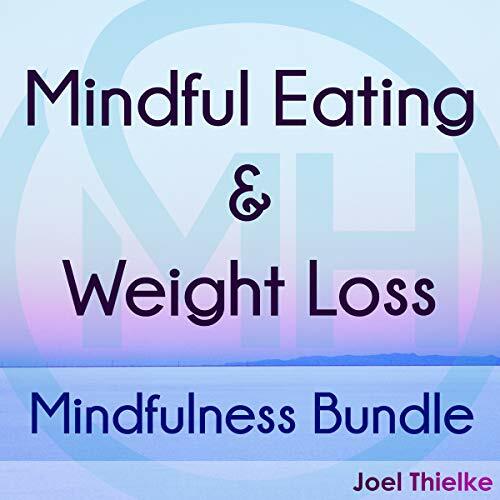 Mentally prepare yourself to have the best day possible with this program. These affirmations are highly effective and a quick way to energize yourself for your day, create motivation, and empower confidence. 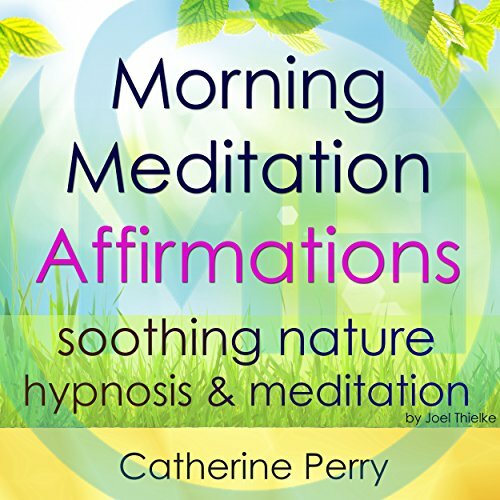 In this audiobook, six soothing nature sounds settings help your body and mind deeply relax, so that you can get the most out of your positive affirmations. 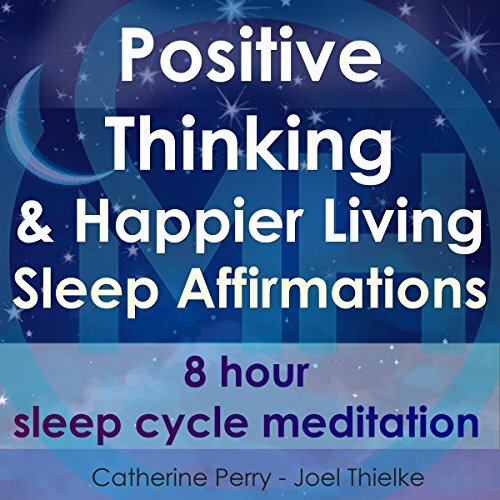 Rewire your mind for positive thinking while you sleep! 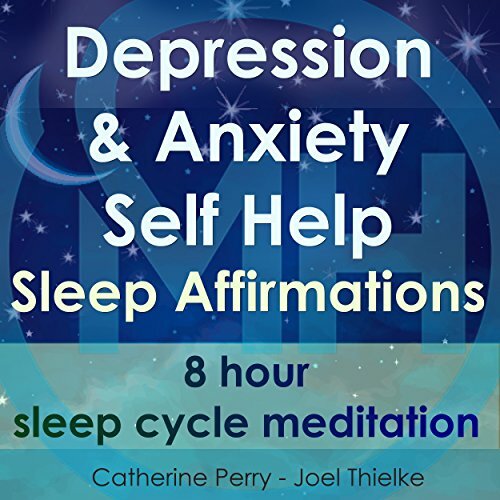 Affirmations are a fast way create empowering thinking and relaxation and promote overall wellness - all during your REM cycle. 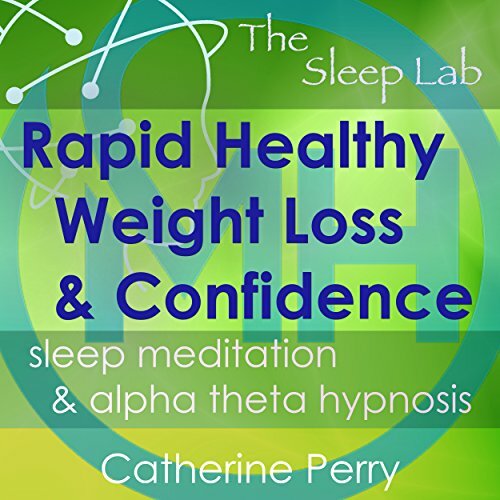 This sleep program includes positive affirmations that are specifically designed for positive thinking, empowering self beliefs, more natural energy, increased motivation, increased focus, and deep relaxation. 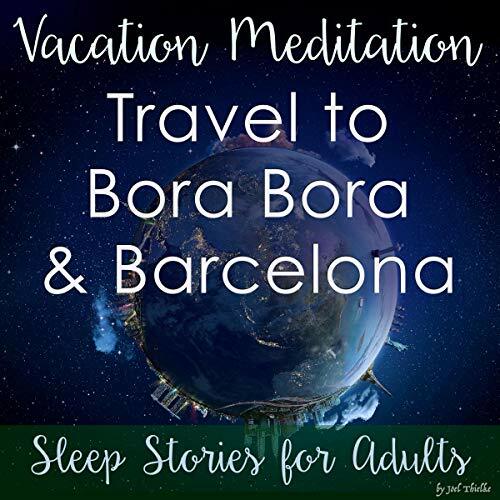 In the first program, you'll relax with a soothing sleep and relaxation induction, then travel through the incredible city of Barcelona. We'll take you through the sights and sounds, smells and tastes, and guide you gently to sleep with the hypnotic language. Then, it's off to Bora Bora, again relaxing with a sleep induction, soothing your body and mind. Explore the clear waters and white, sandy beaches and feel any stress just melt away on this incredible vacation. Turn your dreams into reality, boost your motivation and natural energy, and get more done with affirmations! 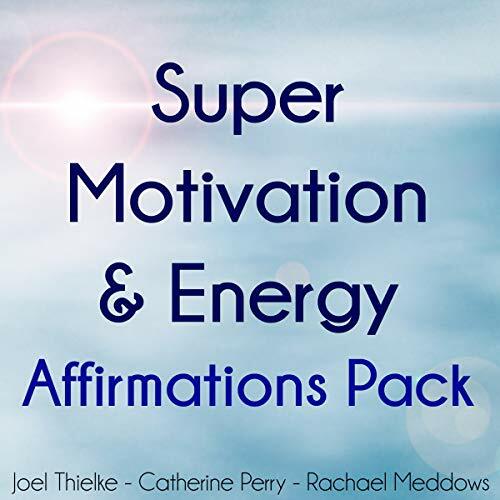 Catherine Perry and Rachael Meddows have teamed up to bring you this unique collection of motivating affirmations. 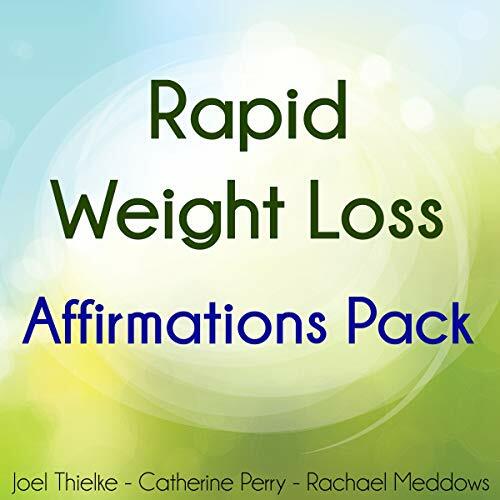 These affirmations are highly effective and a wonderful way to help create empowering self-beliefs and super motivation. 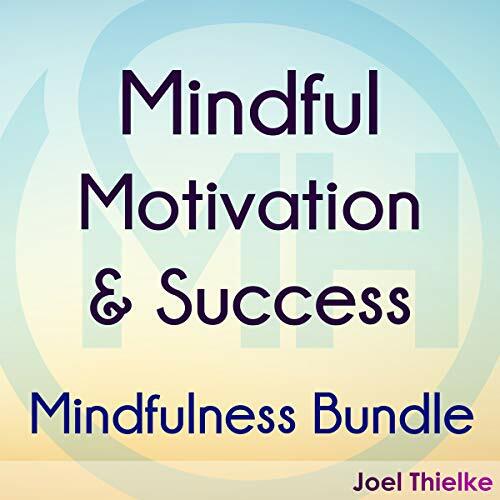 Create confidence, motivation, and let go of limiting beliefs about yourself with affirmations. 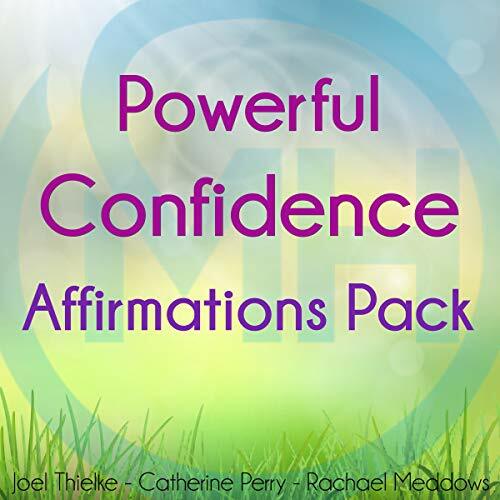 Catherine Perry and Rachael Meddows have teamed up to bring you this unique collection of confidence affirmations. 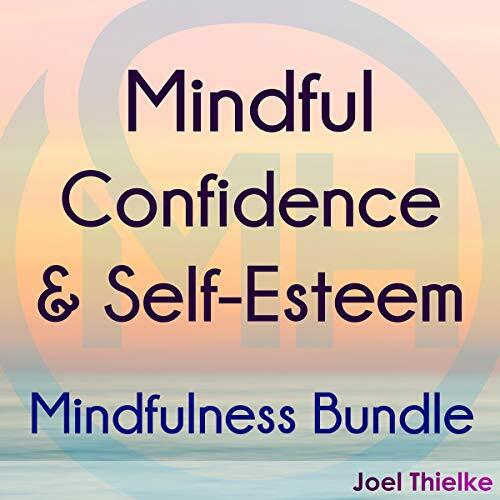 These affirmations are highly effective and a wonderful way to help create empowering self-beliefs and build positive thinking. Soothing nature sounds and music help your body and mind deeply relax so that you can the most out of your affirmations.